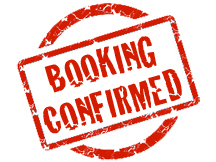 My Booking Manager” The complete Online Booking and Invoicing System. Advertising and selling your services 24hrs a day 7 days a week. The easiest & fastest way to take more bookings ONLINE. Even if you don't have a website you can still use "My Booking Manager" and look ultra professional to your prospects and clients! See how My Booking Manager works, with our free "No Obligation" 15 Days Free Trial - No Card Details Required. Easily respond to leads from your Computer or Smartphone using our "smartphone APP". 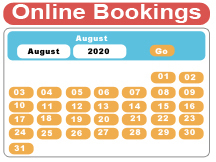 My Booking Manager "Depending on your the package option you select" also has the option to allow customers to make a booking directly from your website, using our Online Booking System. Deposits or payment in full can be taken at the time of booking via PayPal or Stripe Card Payments. 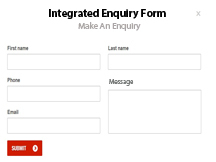 My Booking Manager can automatically follow up on your customer's enquiries. If the customer doesn't book? Then My Booking Manager will follow up the customer the same time next year, to see if they would like to book this year? If the customer does book, then My Booking Manager sends out a reminder email at a predefined date before the booking. It can also send out a Thank You email after the booking and if selected will send out a reminder email the following year to see if they would like to book again! All FULLY or SEMI-AUTOMATICALLY!!! My Booking Manager will generate PDF Contracts and Invoices to send to your customers and any free-lance staff you may use. There are far too many features inside "My Booking Manager" to mention here and they are growing all the time. Click HERE to see the long list of amazing things that My Booking Manager can do to help spend more time earning MONEY by getting more bookings and less time on the tedious side of running a business. My Booking Manager is extremely easy to use and we have lot's of step by step instruction videos to show you how to use the software, but we understand that some people are very nervous when it comes to technology. So because we want you to get the full benefit of "My Booking Manager" we can provide online support with the use of free downloadable Remote support software. This means we can provide a One to One helping hand to make sure you are comfortable with all that our software has to offer. 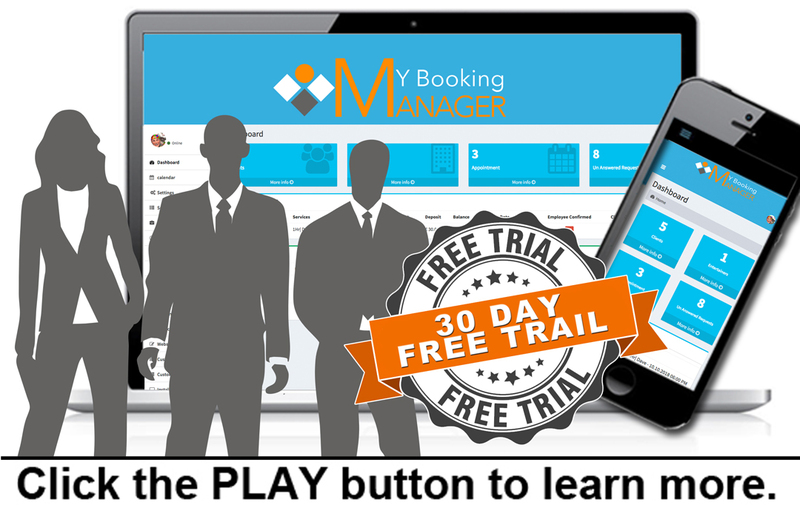 If you’d like to trial "My Booking Manager" Then fill in your details and click the trial button NOW. The perfect solution for managing your shows. Handle enquiries. Take bookings. Send out invoices. Get paid, all from your computer, or Smart Phone. You can share the link and our special tracking system will detect and automatically award your account withâ€‹ up to 2 monthsâ€‹ free subscrption for every authentic referee who has signed up through your referral link. Once a customer requests a quote for your services. 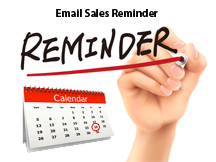 Our software will send follow up emails and set intervals Automatically.